Claims involving damaged electrical wiring can cross an adjuster’s desk for a number of reasons. 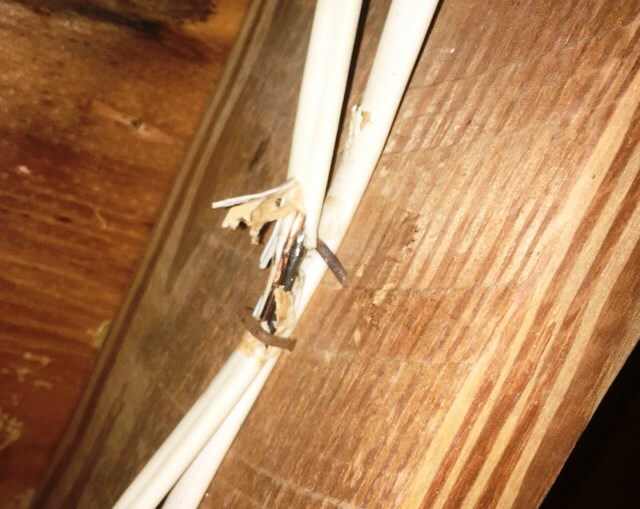 Whether your insured claims that the wiring was damaged from a high heat event (such as a lightning strike or a fire) or improperly installed electrical wiring led to a fire within the structure, it is important to determine what caused the damage and what steps need to be taken to return the insured to pre-loss condition. However, determining exactly what testing is required to evaluate the damaged wiring isn’t always easy. Insureds and their contractors are often quick to say that they need to perform a whole-home insulation resistance (or “Megger”) test, or even that the whole home needs to be rewired, without first taking adequate steps to determine the extent of the damage. 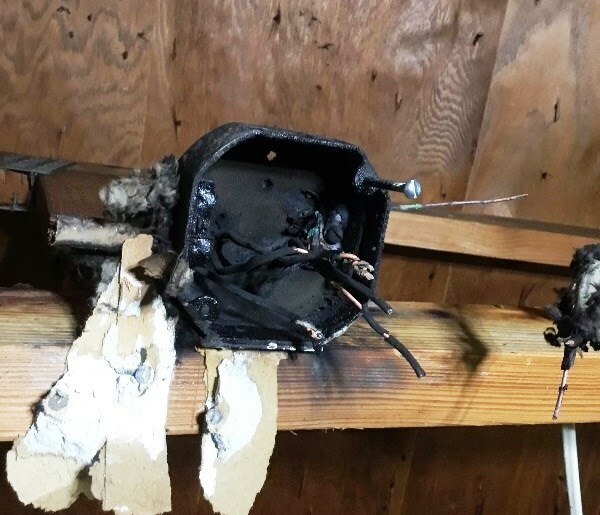 To help combat this, we’ve put together an overview of testing methods available for electrical wiring to help adjusters better understand the processes involved in this type of claim. When initially evaluating a home with wiring damage, the first step is to determine the extent of the damage. Our technicians will do this to eliminate any minor issues that may be causing problems with the wiring. They will start by evaluating individual outlets and switches that are not working. The issue may be as simple as a loose connection preventing the receptacle from functioning. One common issue that we see is with ground-fault circuit-interrupter outlets. These outlets are daisy-chained together, so if one goes down, all the other outlets on that circuit will also go down. This makes it appear that there is an issue with the wiring to the circuit, but in reality, it is often as simple as replacing a single GFCI outlet. If the issue is not localized to one receptacle and does in fact involve the whole circuit, the technician will then evaluate the electrical panel to determine if it is energizing the circuit. If the panel is properly providing power but an entire circuit is down, there may be an issue with the circuit. If it is determined that the panel is energizing but an entire circuit is down, the next step is to trace the circuit from the electrical panel to find the break. This type of testing is very labor-intensive, which is why it is important to rule out other issues before moving to this step. To find a break, an electrician will use a circuit tracer to determine where the wiring goes from “live” to “dead”. Once the damaged wiring is located, the electrician will evaluate the extent of the damage. This will help determine whether the wire can be repaired or if the entire circuit will have to be replaced. 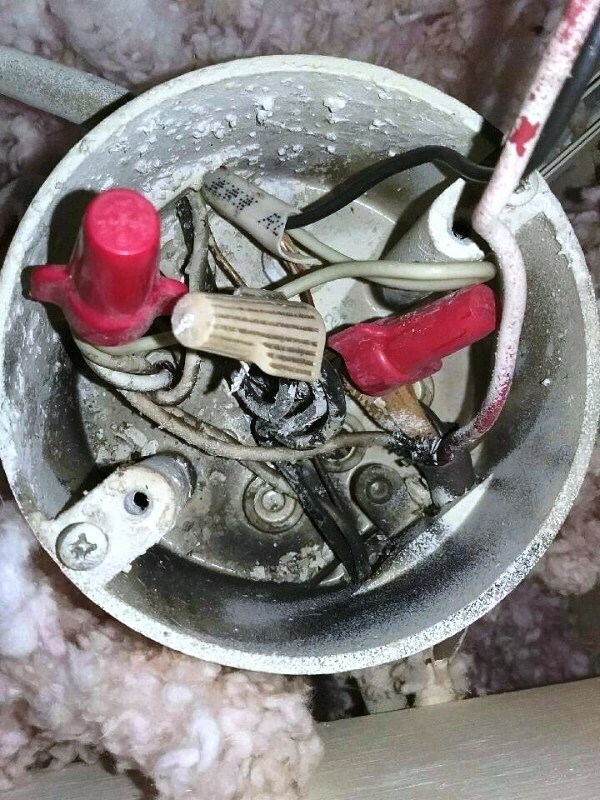 If it is determined that there is a substantial pattern of damage to the electrical wiring, a whole-home insulation resistance, or Megger, test may be required. This testing is labor-intensive and requires the use of expensive equipment, making it very costly to conduct, so it should only be utilized when absolutely necessary. Some scenarios where this test would be needed include when the panel is working properly but multiple circuits are down or after a high heat event that may have damaged the insulation to a substantial portion of the wiring within the home. This test will determine the integrity of the wiring by sending a small current to ride over and through the surfaces of the wiring installation without causing any damage to the actual wiring. The equipment then measures the resistance of the wiring. The resistance indicates whether the insulation of the wiring is still acceptable or if it has degraded over time or due to an event. The wiring will be rated on a resistance scale. If the numbers are within the scale’s acceptable range, it indicates that the resistance is good and that the wiring is not damaged. Once the integrity of the wiring has been established, the electrician can determine the proper repair option, which will typically be to rewire either the circuit or the whole home, depending on the extent of the damage. If the insulation of the wiring has been compromised, it exposes the wires, which can lead to arcing and potentially a fire. Because the wiring is within the walls, an electrical fire that starts due to exposed wires can often go unnoticed until it is too late. Why is this important for adjusters? The cost for testing can range from $100 to over $5,000, depending on the testing method, the size of the structure, and the extent of the damages. This estimate does not include the cost of repair or replacement of wiring to return the insured to pre-loss condition. To reduce the potential for claims leakage, it is vital that adjusters do not immediately agree to expensive testing that may not be necessary. If you have a claim involving damaged electrical wiring, our technicians can perform an onsite assessment of the wiring to determine the extent and cause of the damage. Click here to submit a new assignment.